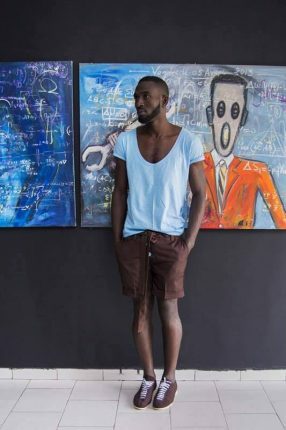 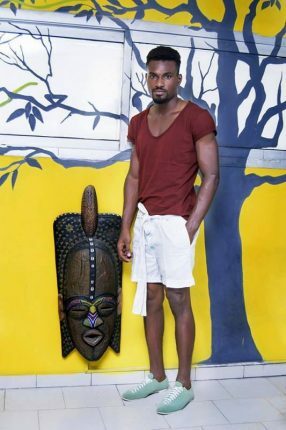 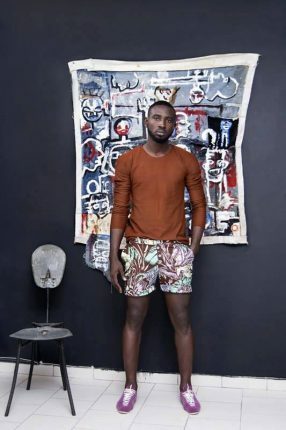 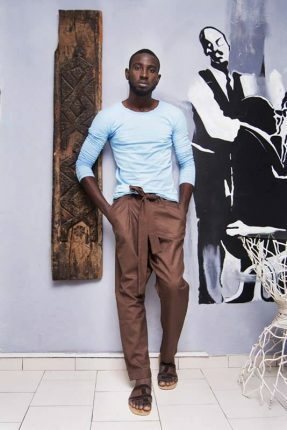 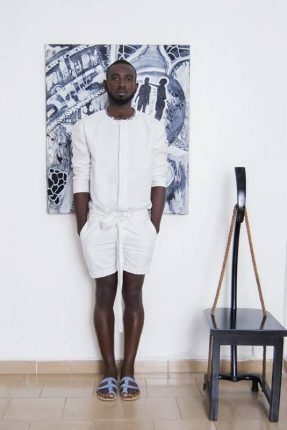 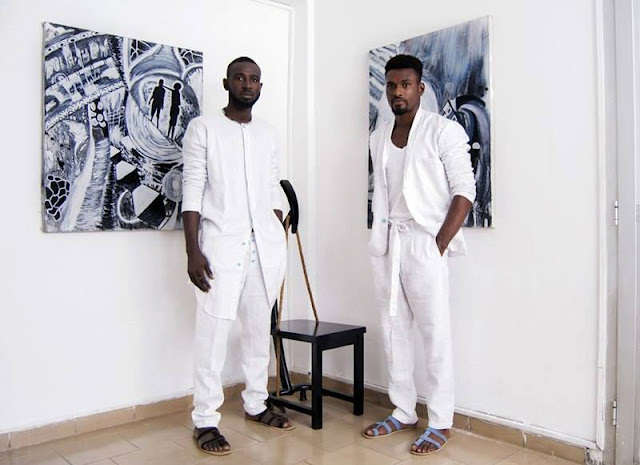 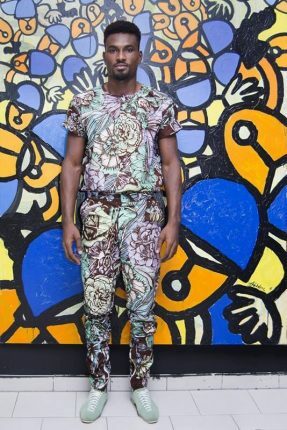 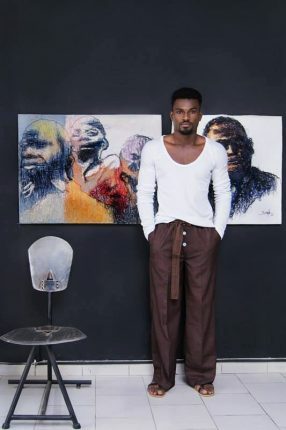 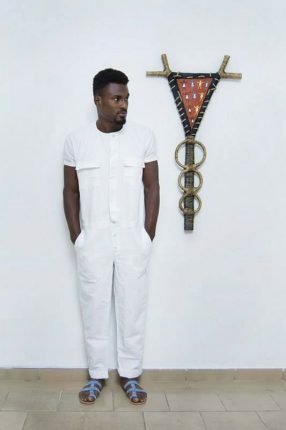 Emerging Ivorian designer, Yalé Woody presents a refined and ethnic collection. 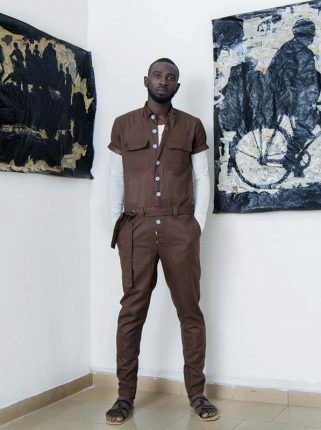 This collection entitled ‘Eloha’ and honors the Elohim, in ancient Hebrew that means “Those who came from the sky”. 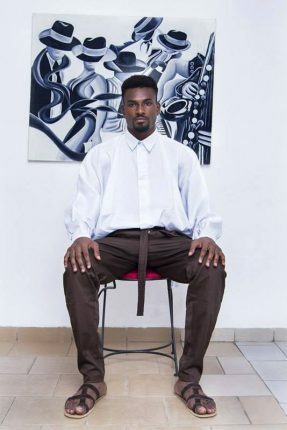 The collection was first presented at the MASA 2016 fashion show, where Felix Yalé, the creative director of the brand made his mark as a promising young designer.